Today is ANZAC Day in Australia. It’s the 100th anniversary of the Gallipoli landings. 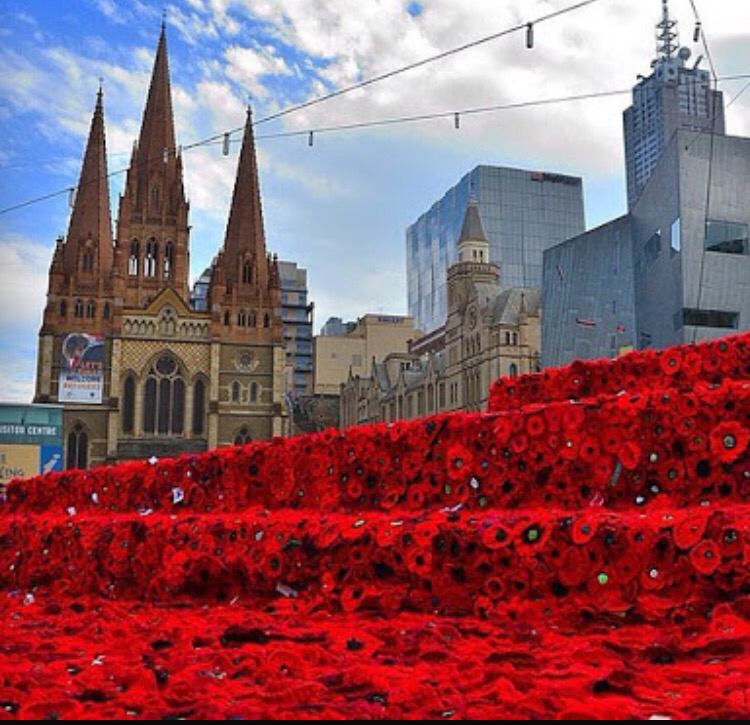 Federation Square in Melbourne has been lain with thousands of hand made poppies and Dawn Services around the country were well attended. Today we remember all of those who have fought for our country. The four-legged ones as well.